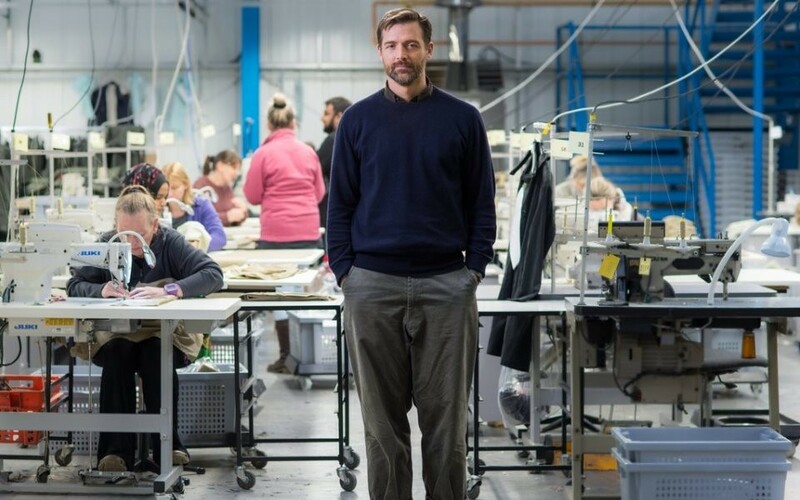 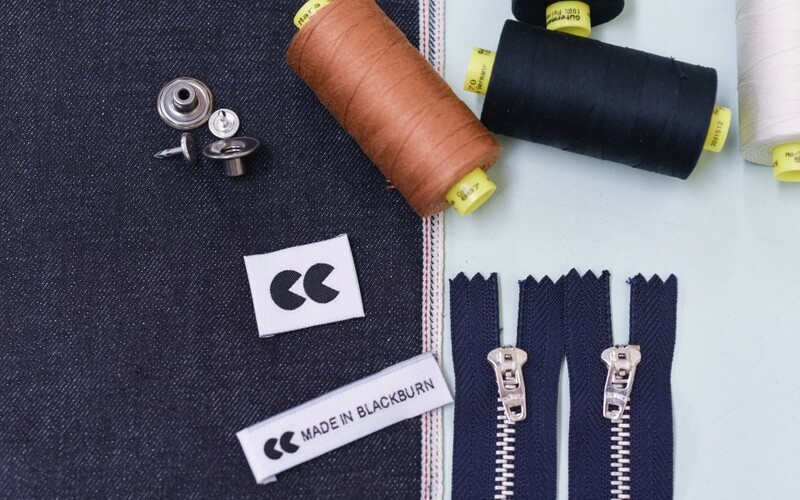 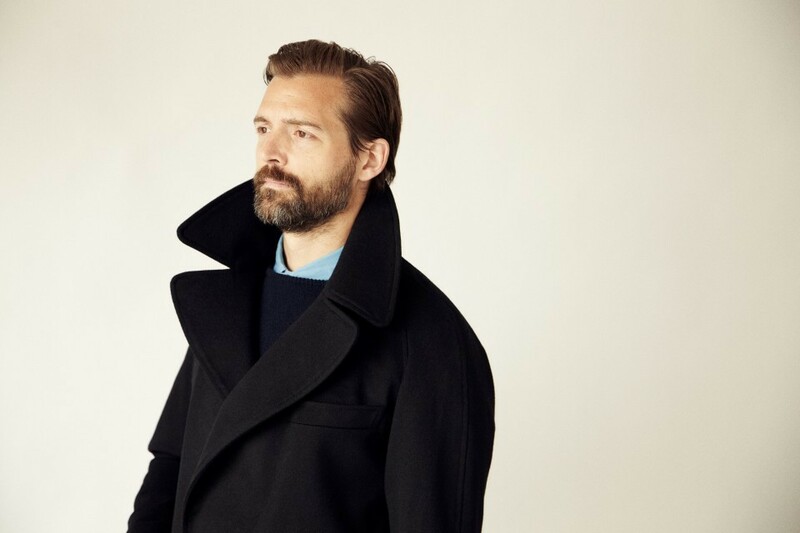 A clothing manufacturer founded in Blackburn by celebrity tailor Patrick Grant is proving popular with Topshop and Topman customers. 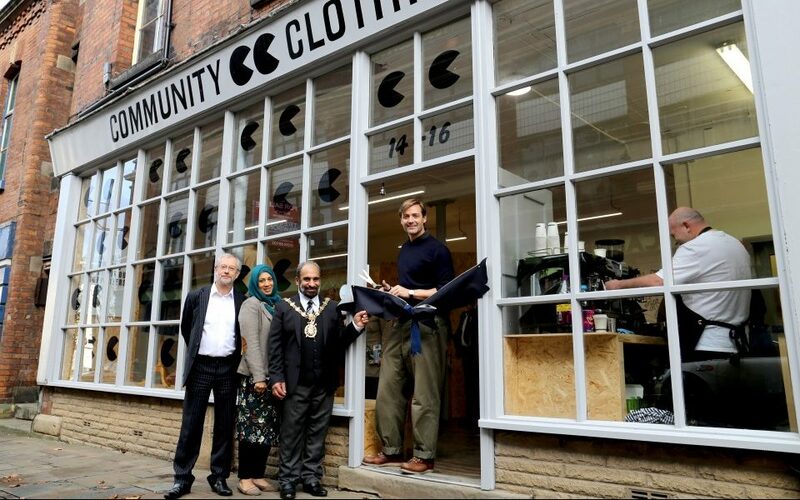 Community Clothing, the social enterprise launched by fashion designer Patrick Grant, has opened a shop in Blackburn. 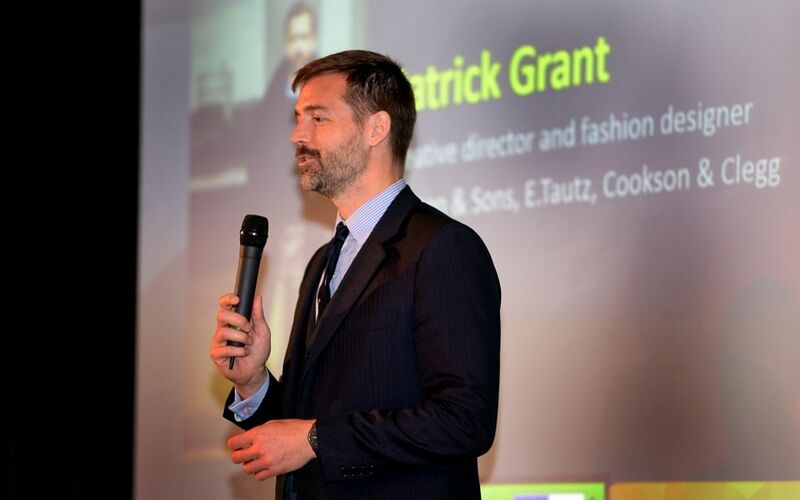 Business leaders got together to mark a new direction for the Hive business network. 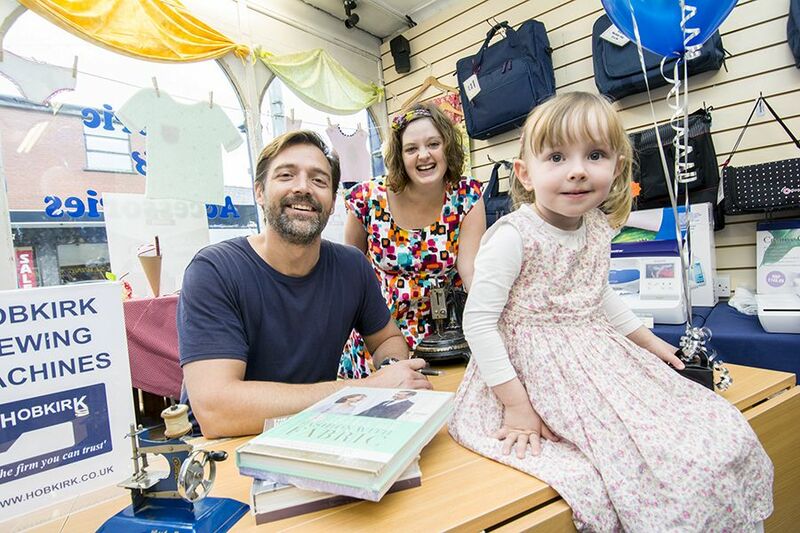 The Hive which has over 250 members was launched as a Community Interest Company at a special event held at King Georges Hall.